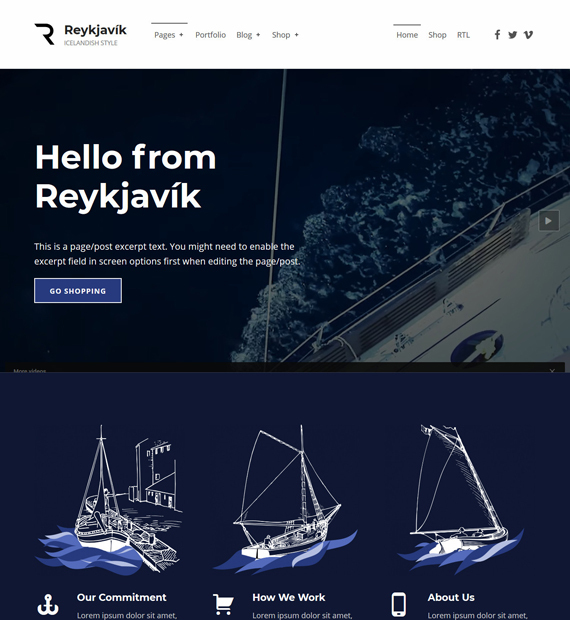 Reykjavik is a free and accessible theme that is designed to be clean, lightweight and SEO optimized. This highly customizable theme is perfectly suited to all kinds of websites, from personal blogs, portfolio, business sites to even eCommerce websites. Reykjavik is compatible with the popular Page Builder plugins and also features a one-click demo import function so it’s you can build a fantastic looking website with great ease.